Is there a way to prove that paint was bad? 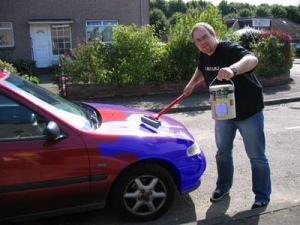 Car paint? testing to determine quality of paint if it is "defective"